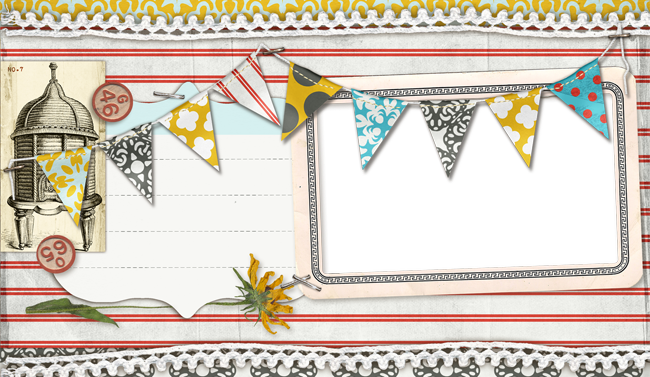 Bizzy Lizzy Creations: Blogger for my phone! 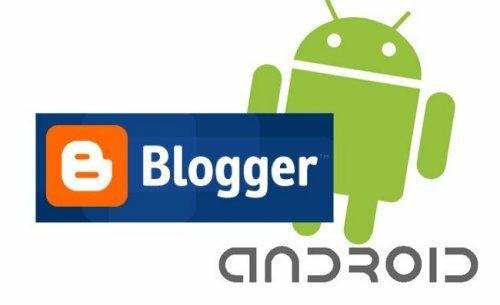 So, Ive just discovered you can download blogger on your phone! This is great considering the only reason I dont blog enough is because Im always on the go, and very very busy! (however I always find time to look at my phone.......) This is going to be the beginning of something real grand!